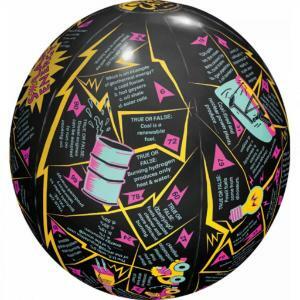 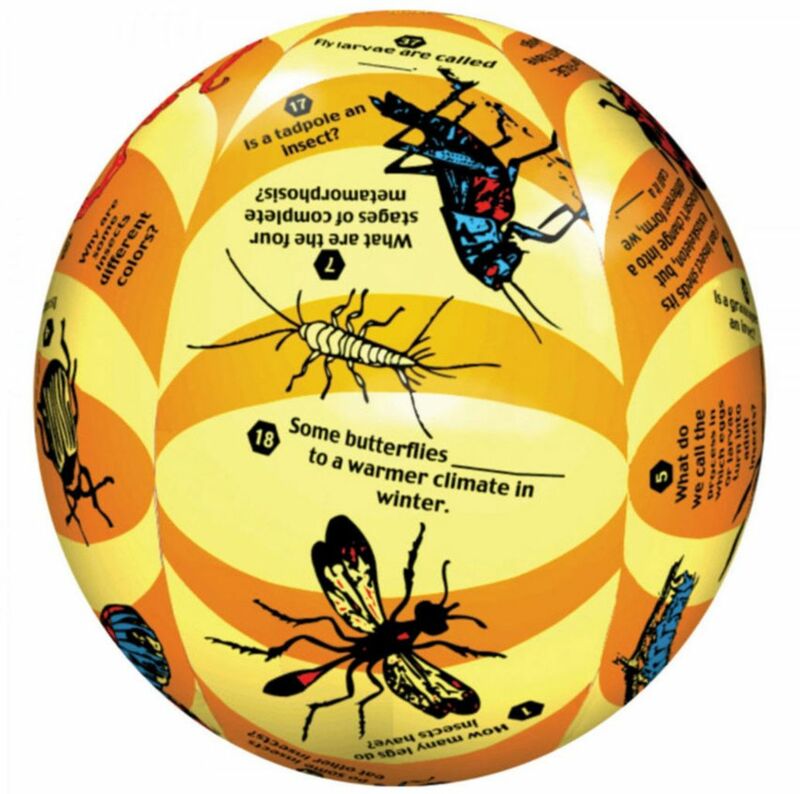 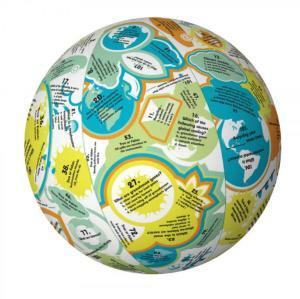 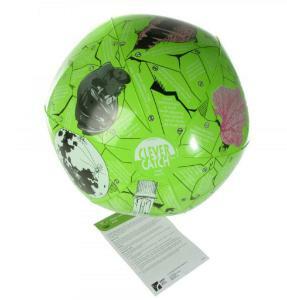 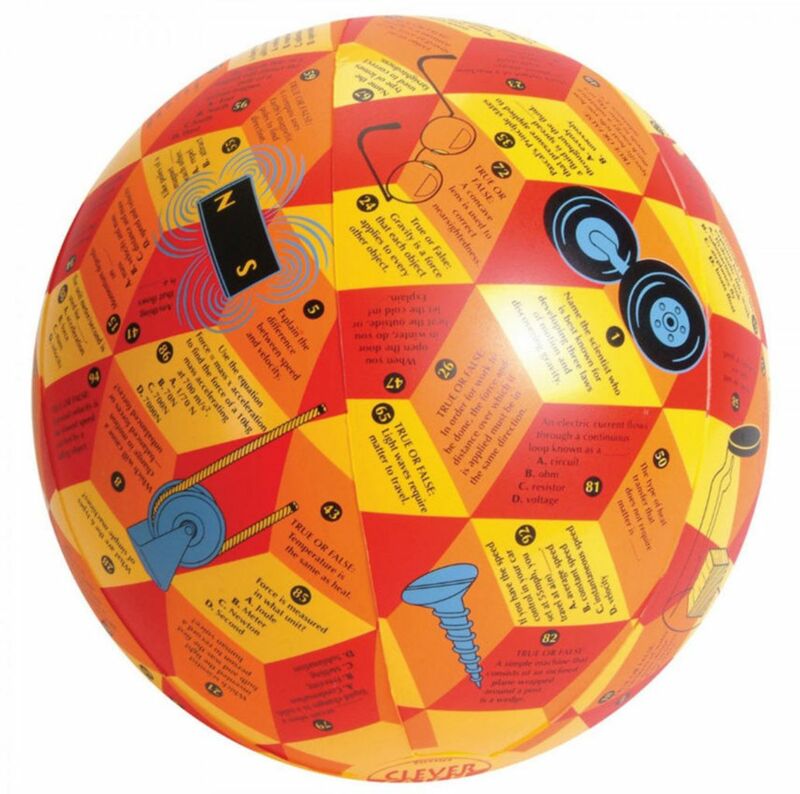 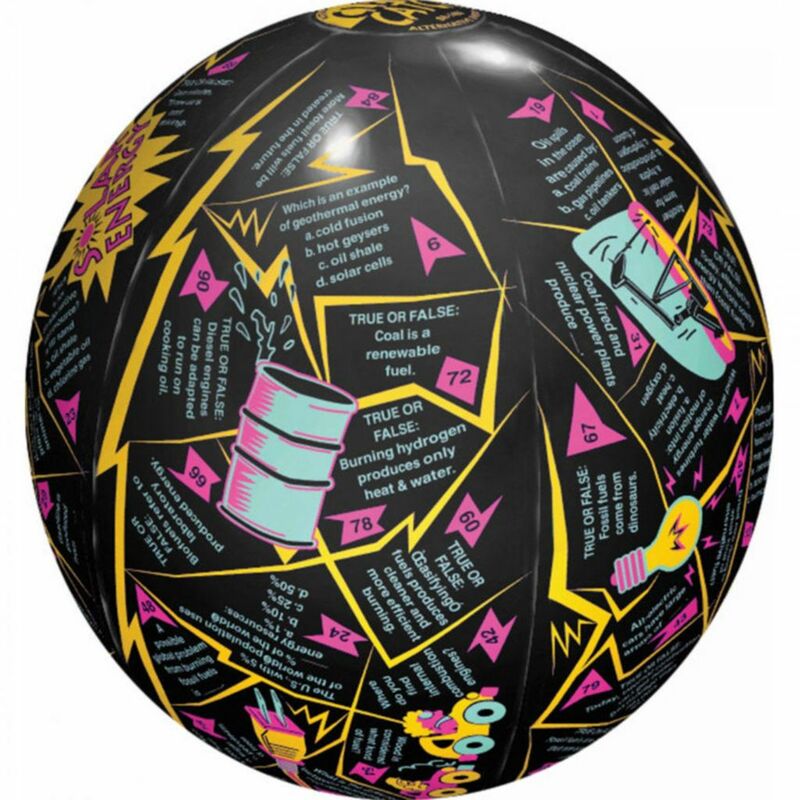 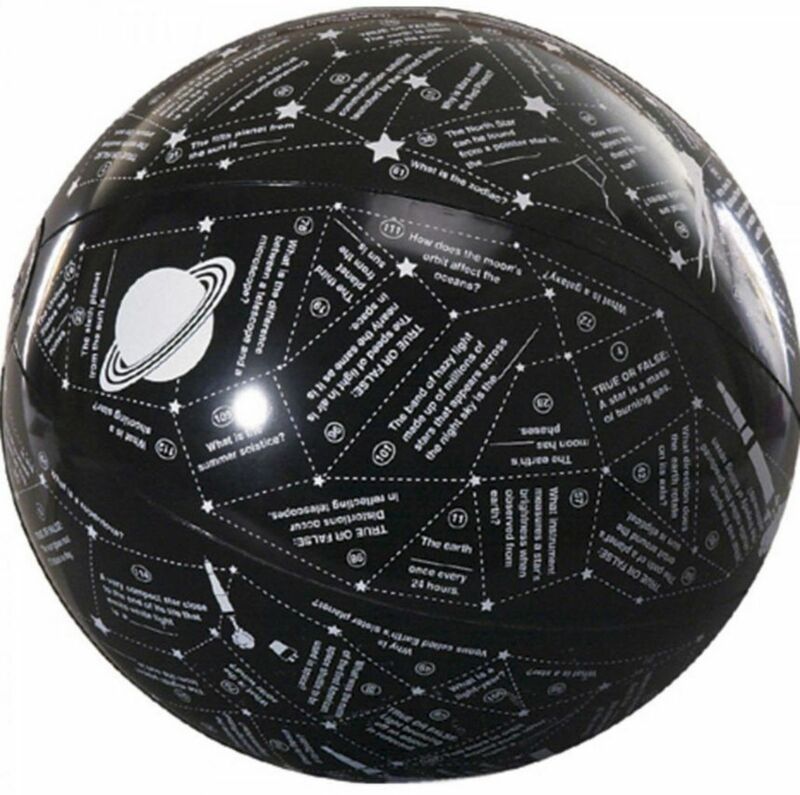 These 24 inch vinyl balls can be thrown around the room from student to student. 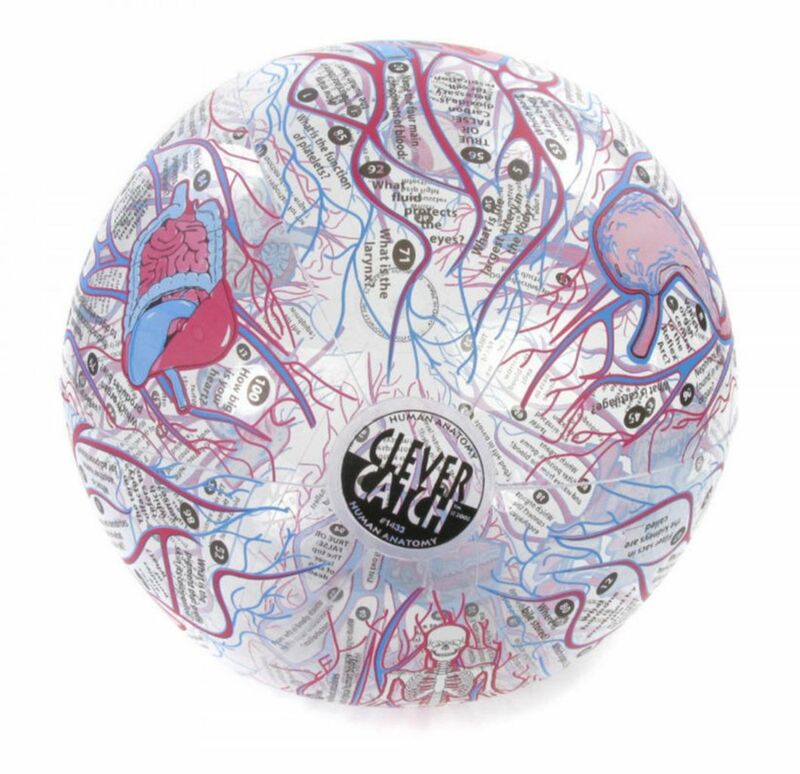 The question under the students left thumb, is the one to answer! 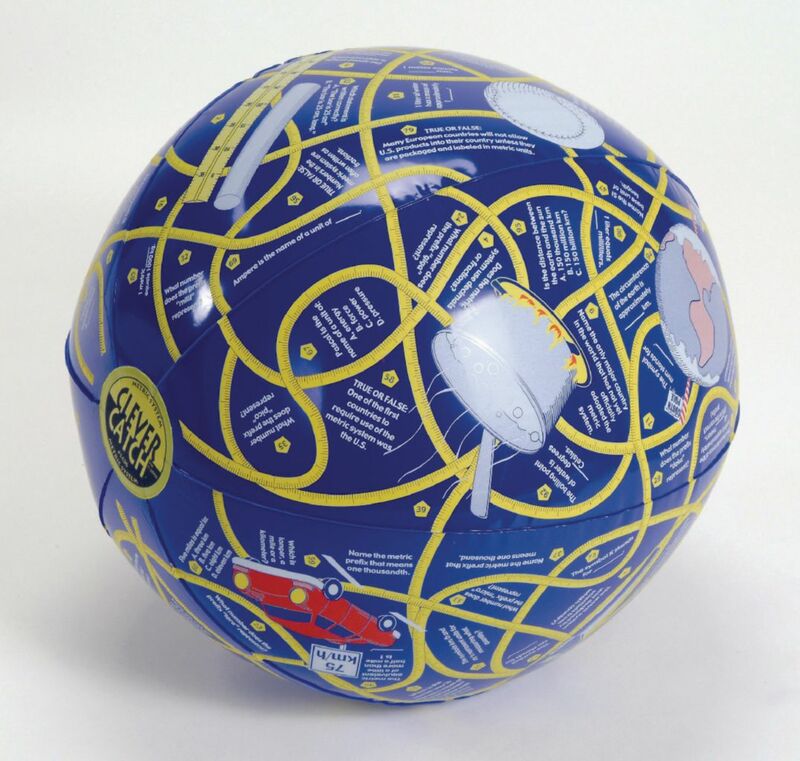 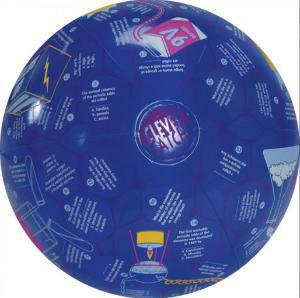 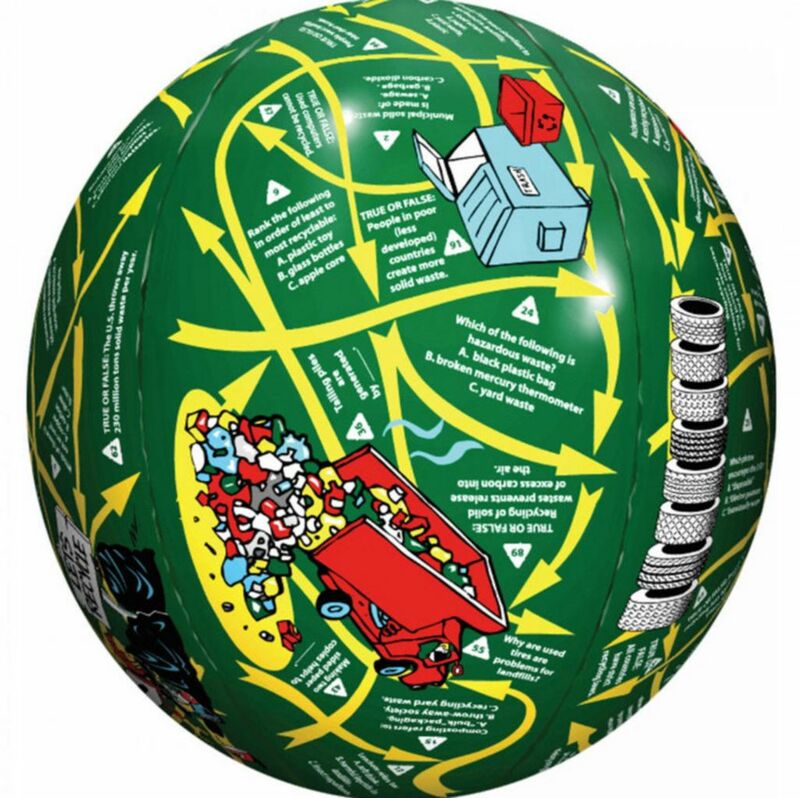 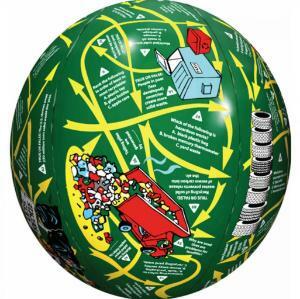 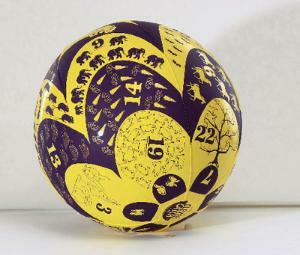 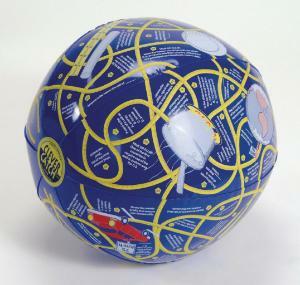 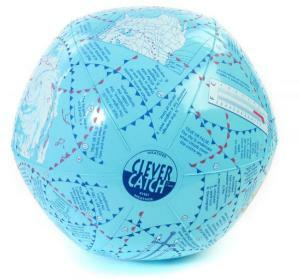 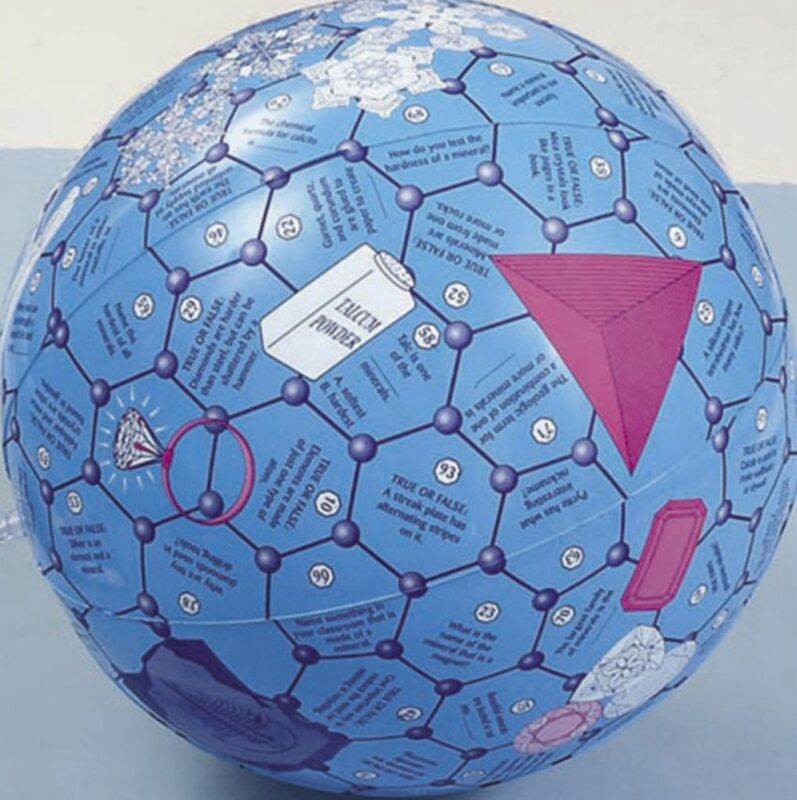 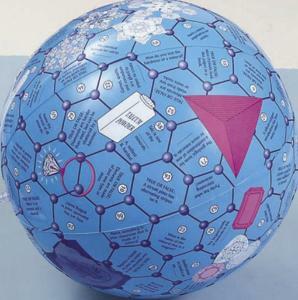 Each inflatable ball has numbered questions, enclosed in its own box, with an included answer key.